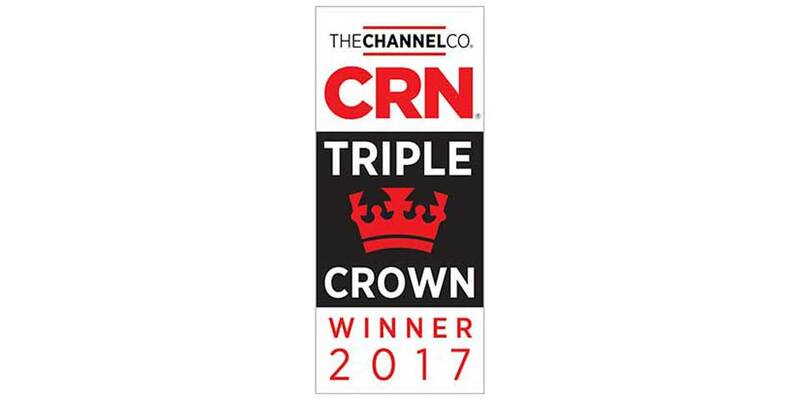 Sterling Computers announced this week that CRN, a brand of the Channel Company, has honored them with its esteemed 2017 Triple Crown Award. 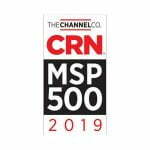 Sterling was among just forty North American solution providers who had the qualifying revenue, growth, and technical expertise to be recognized on three of CRN’s preeminent solution provider lists, thus earning them the distinction of a Triple Crown Award winner. 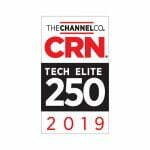 CRN assembles lists and rankings each year to recognize solution providers who are setting the bar in the IT industry, including the Solution Provider 500, which lists the largest solution providers in North America by revenue; the Fast Growth 150, which ranks the fastest-growing solution providers; and the Tech Elite 250, which recognizes solution providers that have received the highest-level certifications from leading vendors. 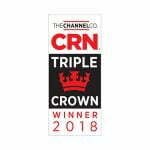 It is a considerable achievement for a solution provider to make any one of these lists; to make all three, however—as this year’s Triple Crown Award winners have done—is a huge achievement. 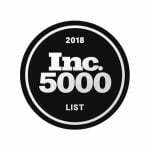 A company must simultaneously earn enough revenue to be ranked on the Solution Provider 500 list, record double- or triple-digit growth for recognition on the Fast Growth 150, and invest heavily in top certifications to attain Tech Elite 250 status. 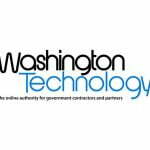 Sterling Computers is an award-winning technology solutions provider with over 21 years of experience helping customers solve the most complex requirements of their IT environments. Sterling provides customers with a simplified IT experience by being their single point of contact for all their solutions architecture, proof of concept, product fulfillment, and technology adoption needs. Additionally, they provide cyber security solutions for mission critical clouds and networks.